Filler item only due to postage. 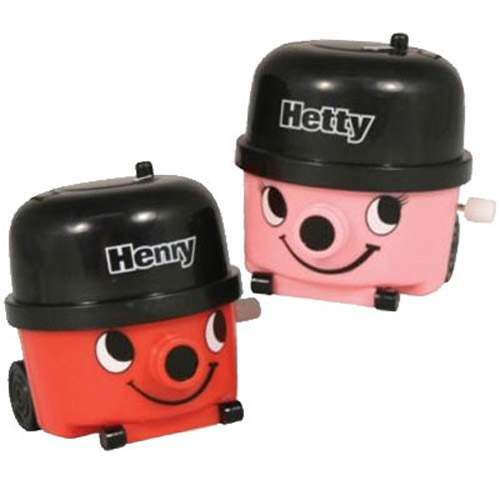 The perfect little companions for your desktop, Henry and Hetty are always there when you need a lift. Wind them up and watch them zip around!